Act quickly to get help drying out your flood damaged property after a storm, hurricane or other catastrophe. Floods occur from natural disasters like storms and hurricanes. We’re on call for these types of emergencies and we’re ready to help. You must find and correct the source of the leak or water intrusion. If you are not able to do it safely, you’ll need to wait until the storm has passed. Contact an electrician to ensure that the property is safe to enter. Recover important documents if possible and reach out to your insurance company and to a mold company in Port St. Lucie. If your home or business is covered by insurance in the event of water damage or flood, you’ll want to follow up with your insurance company. 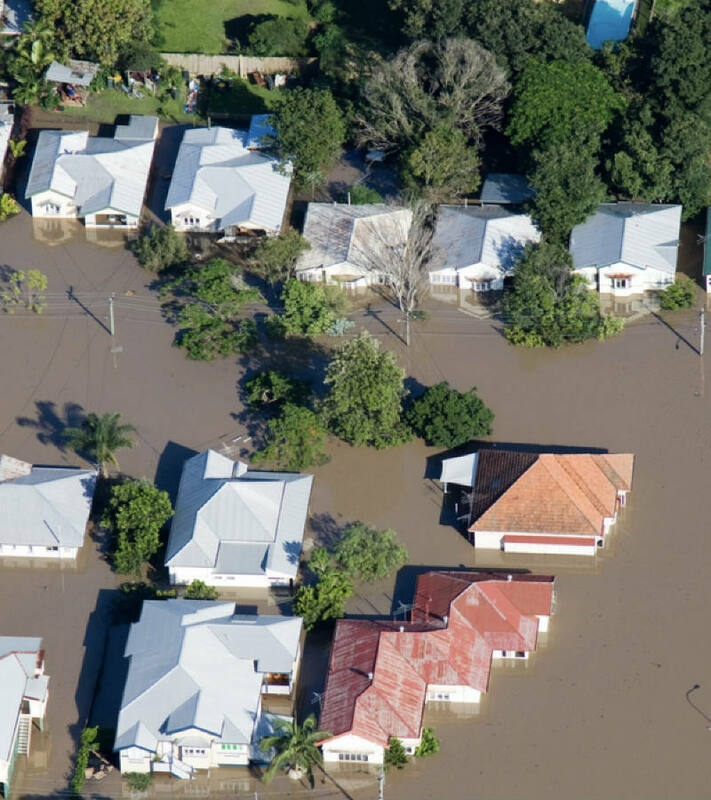 If you’re in a flood zone, then you may be have to pay extra for your policy. Call as soon as possible to create your claim and get an adjuster out to see the damage. Don’t make big repairs until they come. We’ll remove as much standing water as possible and start drying the area. We’ll determine the cost of the full cleanup. Call our company right away so we can assist you in the drying process, assess the total extent of the damage and give you an estimate. Acting immediately after flooding can make the difference in the restoration time and cost. 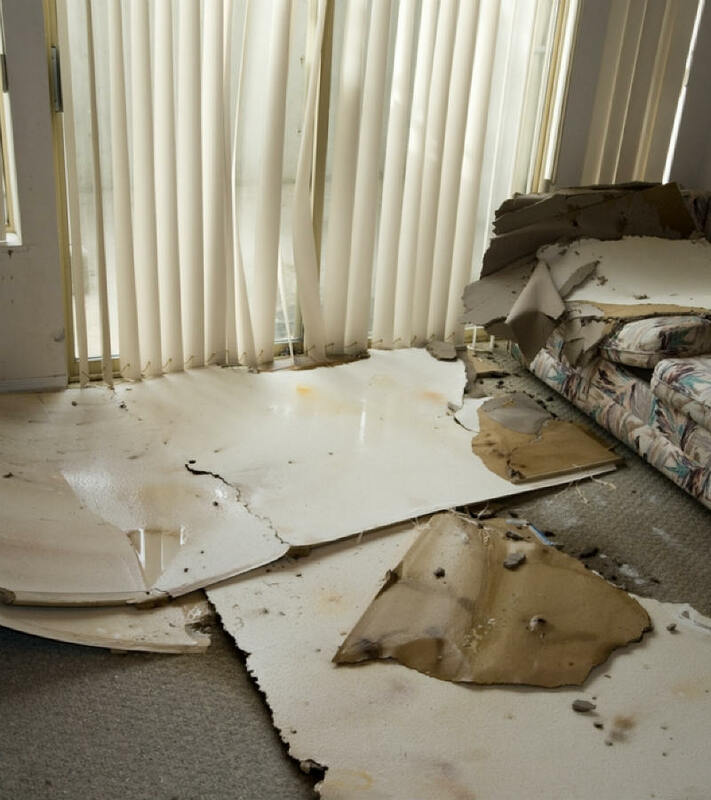 Before calling us for dryout services, do a quick investigation of the damaged property and make sure you have done a pre-evaluation of the site. This way, you can give us a clear idea about the extent of the damage so that we can bring the correct equipment. Take photos or videos of the damage as well. Include them when you make the claim. 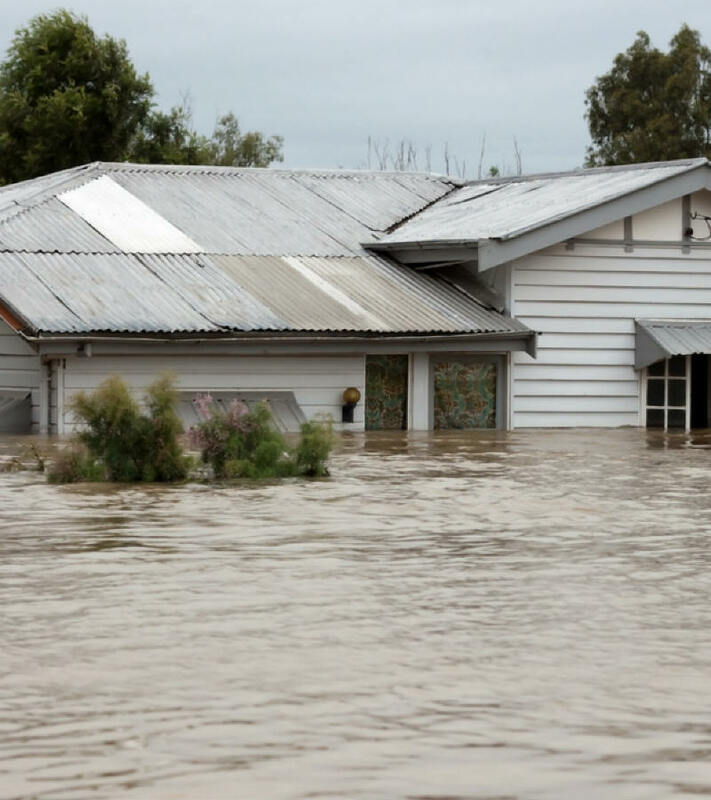 Heavy rains, plumbing leaks, appliance failures, tub and toilet overflows, stucco cracks, leaking roofs, and other types of water intrusions can cause devastating damage to homes and businesses in the Treasure Coast area. Without immediate and proper action, moisture can cause the growth of molds, which is an even more urgent concern. That is where proper flood damage cleanup and water damage restoration services come in. Remediation is an urgent matter after a flood or water intrusion. Mold and mildew usually develop around 24 to 48 hours following water exposure. Unless the source of moisture is identified and corrected immediately, mold infestation is imminent. 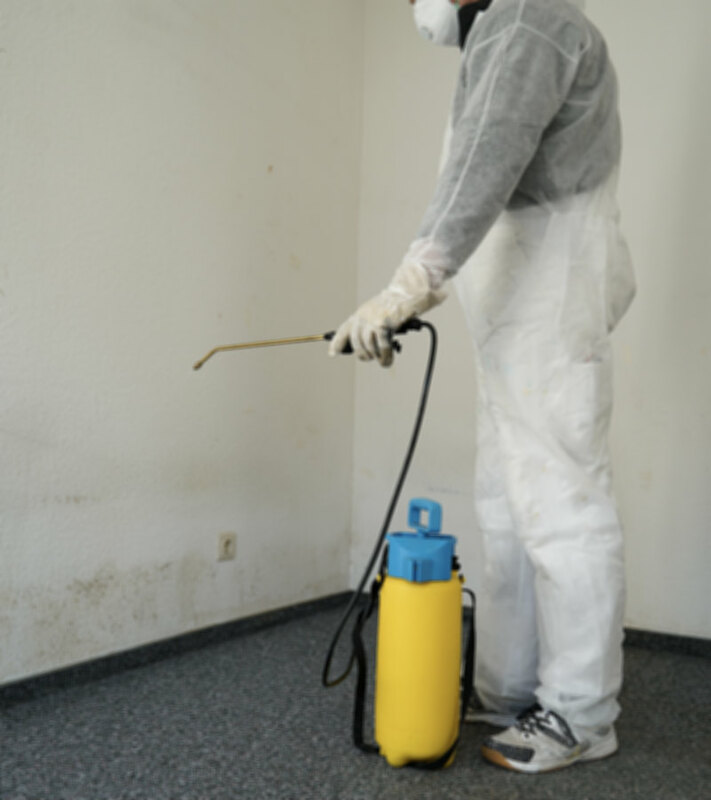 Mold will grow especially quickly in warm, dark environments like a home left vacant due to vacations or transfers. Elevate furniture before the storm to prevent damage. If that wasn’t possible, move the furniture to higher ground as soon as possible. The first procedure requires removing any affected objects from the site. These objects may be cleaned and dried to prevent further damage. This will also allow our technicians to move around easily and proceed to the next phase. We extract water using pumps and very strong equipment. Our technicians will attempt to extract as much water as possible from the site. When most of the standing water has been removed, then water from carpets and flooring will be the next priority. We also use dehumidifiers and air movers to accelerate the drying process. There is a variety of special equipment that can be used for the drying process. For example, air movers are special tools that blow pressurized air to help with the initial drying process. Dehumidifiers also help dry the place quickly by removing moisture from the air. Controlling the temperature and humidity in the area with the proper HVAC settings will also help move things along. The drying procedure has to be continuously monitored to check progress. Drying time varies depending on the size of the affected area and the extent of the damage. Porous materials such as concrete also take longer to dry. Drying to IICRC recommended levels typically requires multiple days. Hiring the services of a professional company like ours will ensure that proper drying techniques are used to speed up drying time. Usually, flood damage occurs across a large area due to rising water. We get numerous calls in an hour. We work to get to every customer as quickly as possible and as quickly as your insurance company will follow up with us. You should call your insurance company right away. They will likely have a crew of adjusters in the region to address the claims. We understand that some customers want to start with the cleanup even before professional technicians come to the site. Therefore, we recommend some tips below. Use gloves, mask and eye protection before proceeding. Also, open the windows and the doors to keep the area ventilated. If you decide to clean up mold, know that mold spores can be released and cause health concerns. Suit up and wear a protective covering when dealing with them. Better yet, wait for trained professionals to do the job. If more than 48 hours have passed, the mold may have developed on wet porous materials like books, clothing, rugs, and upholstered furniture. If this is the case, then let the professionals deal with the matter. Flooding can cause extensive water damage to property and may lead to mold infestation. In case of flooding, it is important you call for professional help right away before the damage intensifies. Our proper flood damage cleanup & restoration services are always at the ready to help you restore your home or business. If you have questions about our services, do not hesitate to give us a call.